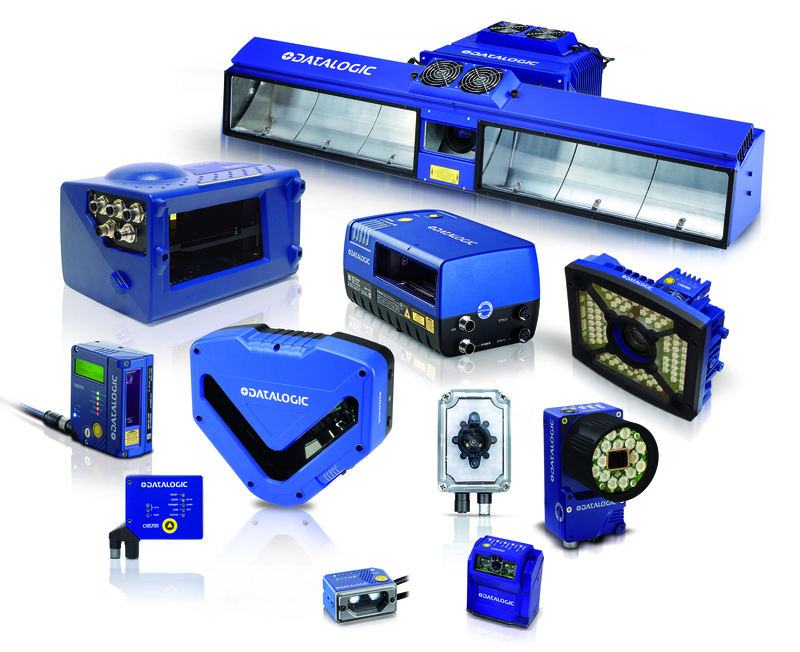 The new Matrix 450N high-end industrial 2D imager is designed for logistic applications. Matrix 450N imager embeds the standard Matrix Series configuration software DL.Code. 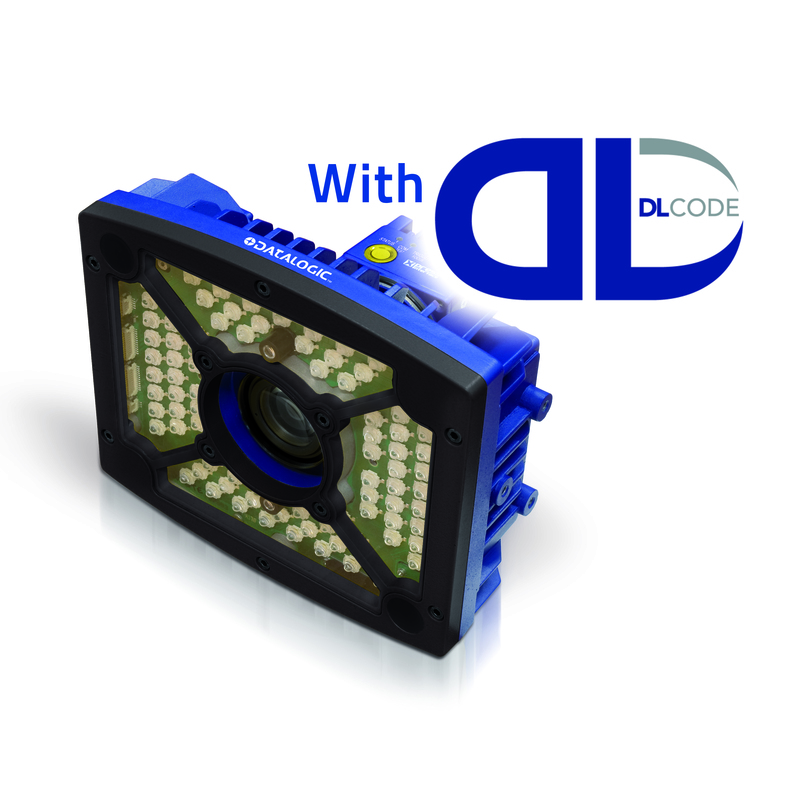 The DL.Code software tremendously improves the ease of setup and is intuitive for the user. The Matrix 450N imager perfectly meets the requirements of both automated and manual material handling. It is a top performing 2D imager that has superior reading performance and is able to provide higher customer productivity with reduced labor costs.